We are pleased to share that Bojt Studio will be an artist at the Cannon Falls Wine and Art Festival in Cannon Falls, MN this summer! We are thrilled to be a part of this wonderful event. The festival will be July 21st and 22nd at Hannah’s Bend Park in beautiful Cannon Falls, MN. 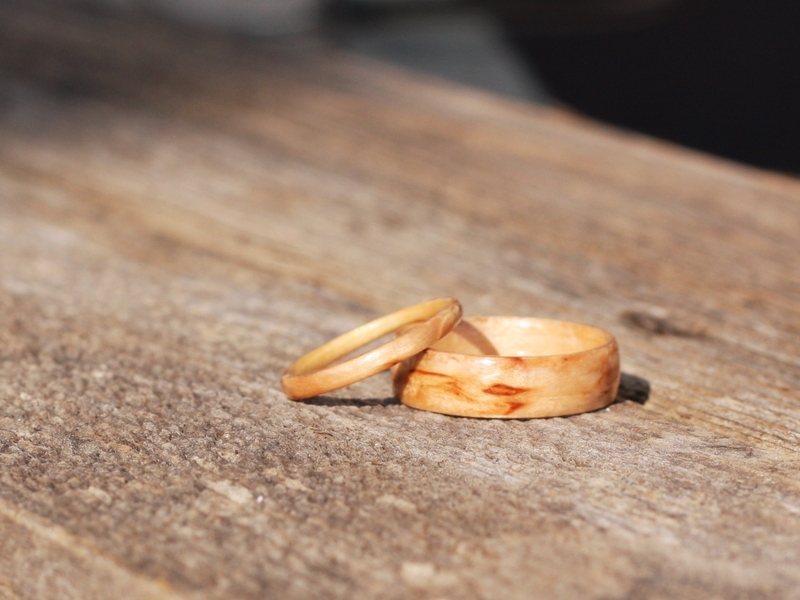 Mark your calendars, come on over to enjoy some wine… and try on a Bojt Studio Bentwood ring.